You have to enter to win. Join our membership program and you’re guaranteed to win a prize based on your entry level. Everyone wins prizes like local tee times, equipment, all inclusive golf trips and is entered to win the grand prize! I signed up as an Eagle Member and won my Golf Trip to Cancun the next day! We give away tee times at local courses every week! By being a member at every level you will also get access to discounted tee times not available to the public. 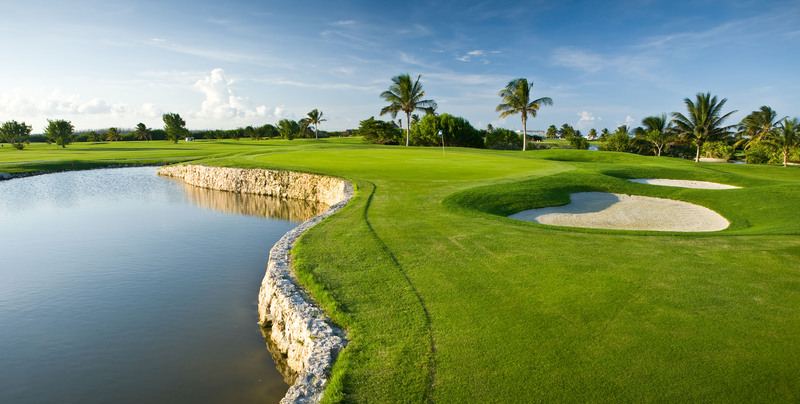 We give away All Inclusive Golf trips EVERY WEEK to places like Cancun and Puerta Vallarta! 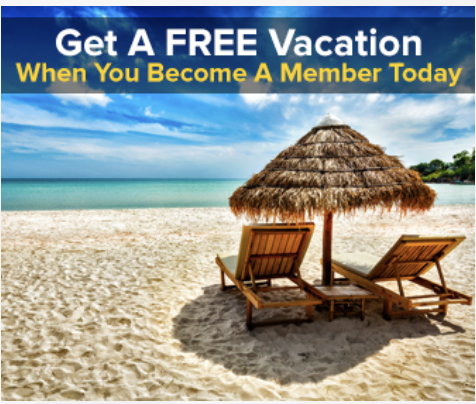 Become an Eagle Member and you automatically win a trip. Enter to win our grand prize drawing for two tickets to the Augusta Major. 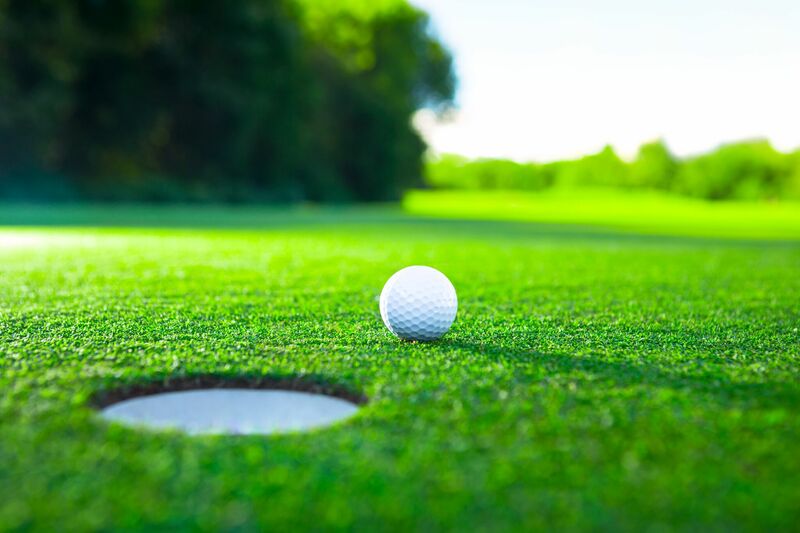 We’ve partnered with leading companies in the golf and travel industry to help them liquidate projected unused tee time, equipment and tickets. With economies of scale and over 100,000 members, we have massive buying power to conduct giveaways. While anyone can be a member, we look for golf enthusiasts so that we can better tailor experiences.